Siri Improves in Loup Ventures Digital Assistant IQ Test, But Does it Matter? So Siri looks like it’s a little bit smarter this year than in April of 2017. At least that’s what Loup Ventures’ Annual Digital Assistant IQ Test tells us. 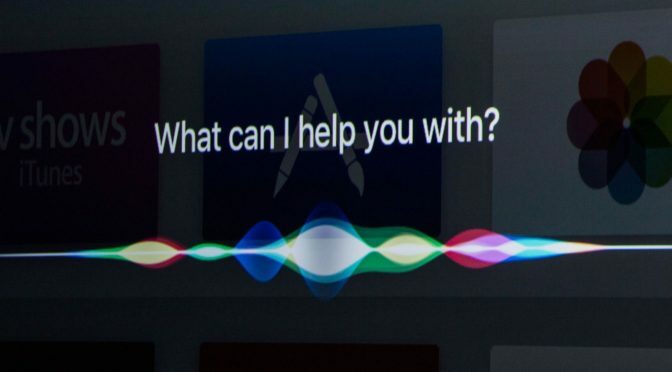 Does this mean that Siri really is quantifiably better now than a few months ago? Probably? Maybe? Who knows? More to the point- does this test actually matter? 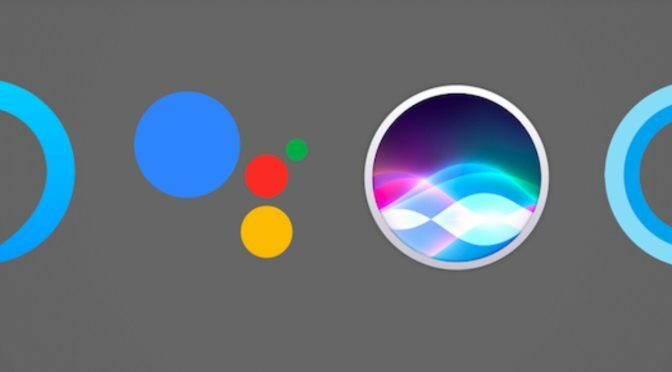 Is Siri Finally Starting to Improve? When you live with something for a while, it can be difficult to detect little changes that occur over time. The subtle differences and small tweaks can slip by without notice. I am definitely having this experience with Siri in my daily use over the last few months. I can’t tell you when both Siri and the on-board Voice Dictation started replacing and correcting words after the fact based on grammar rules, but I see that it’s happening on a regular basis now. One direct example I noticed recently would be Dictation replacing “there” with “their” based on the context of the sentence after I had dictated a few more words. I’ve seen the same with “your” and “you’re,” as well. This makes voice dictation far more flexible and usable, since I don’t have to go back and edit as often. 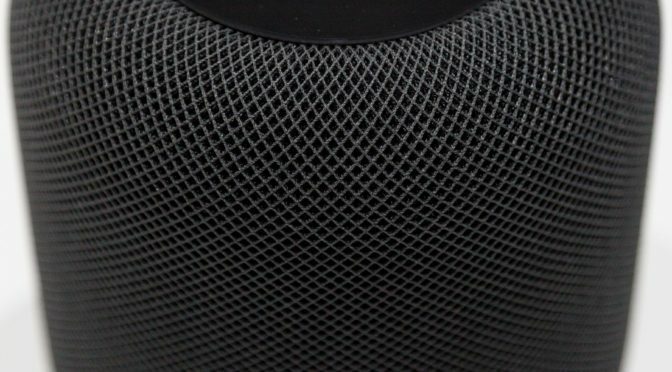 Why Was Apple’s HomePod Delayed Until 2018? 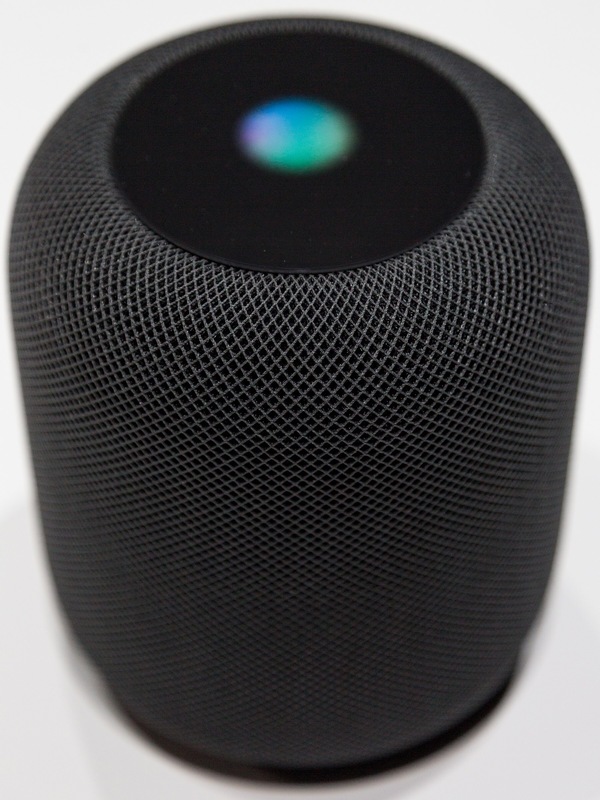 If you haven’t heard by now, Apple has pushed the release of the HomePod from the more advantageous Holiday sales season to sometime in early 2018. I can’t say this comes as a massive surprise, because there has been very little news on the device over the last month. Part of that is because of the massive wave of interest in the new iPhone X, but if it had been coming out in December, we would have seen some leaks by now. This is definitely unfortunate for Apple, as they will certainly lose potential sales in a market where they are already later to arrive than usual. However, the why is more interesting than the what in this situation. Well that escalated quickly. A month ago, we were in the desert of nothing but iPhone 8 rumors, and now we have more Apple stories covering everything from WWDC, to the new campus, to new iPad Pro rumors, to Apple acquisitions (the real kind), and of course, even more iPhone 8 rumors. Let’s get right to some of the best of the last week.